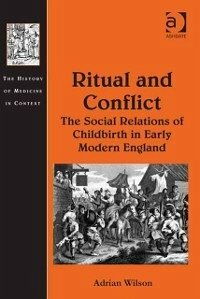 This book places childbirth in early-modern England within a wider network of social institutions and relationships. Starting with illegitimacy - the violation of the marital norm - it proceeds through marriage to the wider gender-order and so to the ceremony of childbirth, the popular ritual through which women collectively controlled this, the pivotal event in their lives. Focussing on the seventeenth century, but ranging from the sixteenth to the eighteenth century, this study offers a new viewpoint on such themes as the patriarchal family, the significance of illegitimacy, and the structuring of gender-relations in the period.